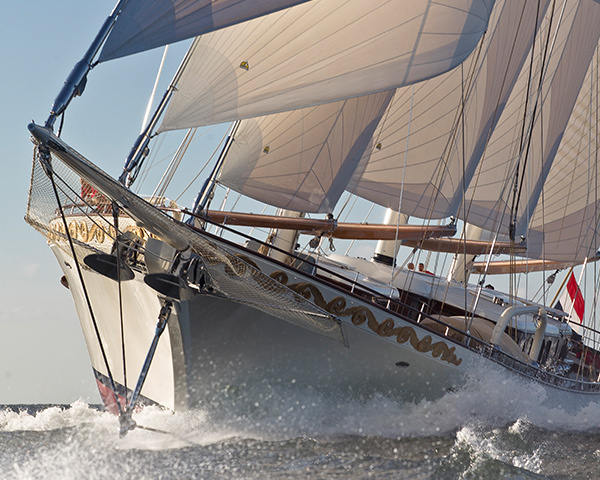 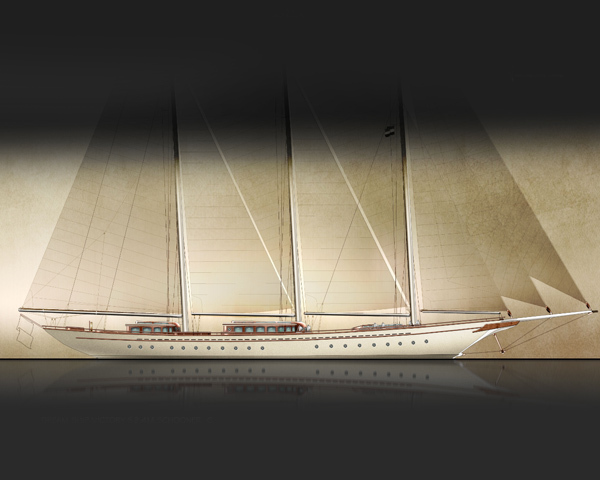 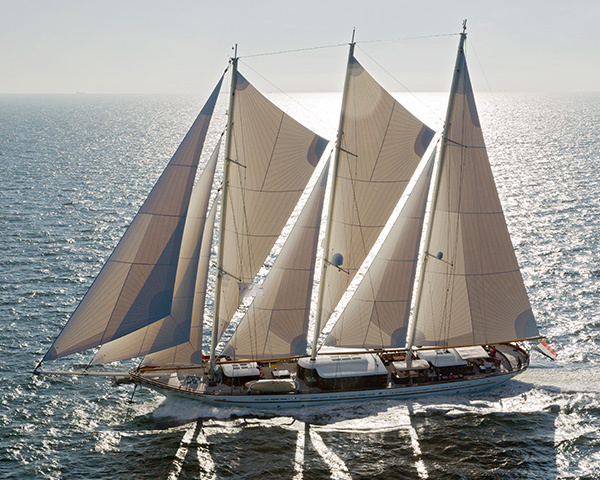 A new build 53m all wood classic schooner, the inspiration of Valeriy Stepanenko. 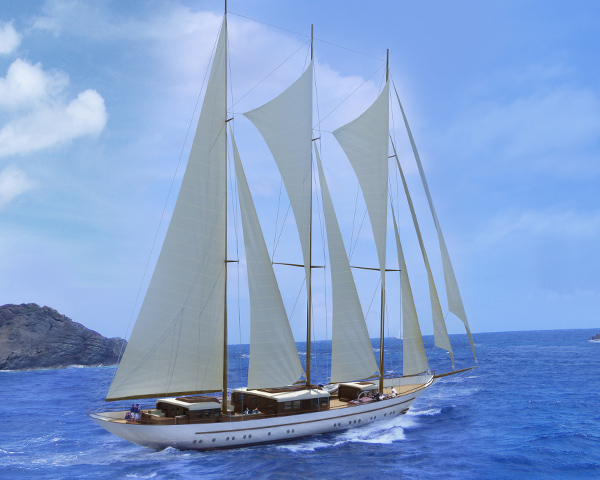 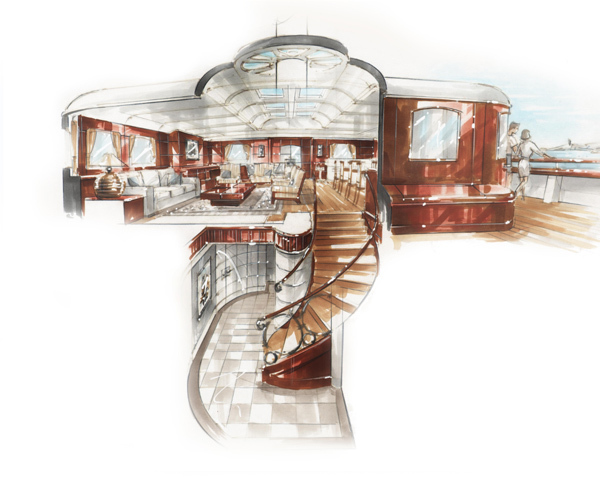 This amazing yacht is the largest all wood classic in the World, and is another project carried out in collaboration with naval architects Dykstra. 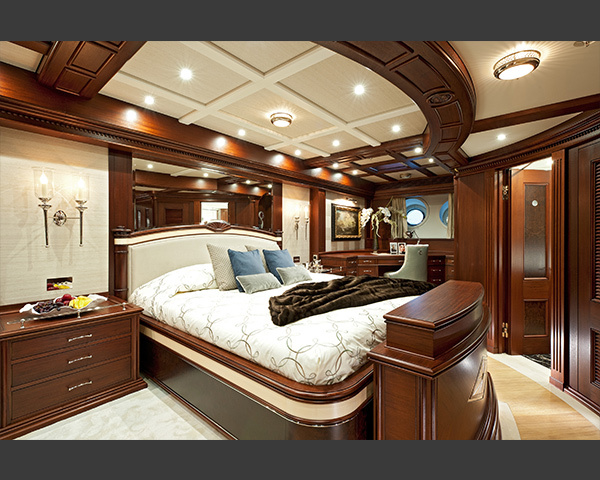 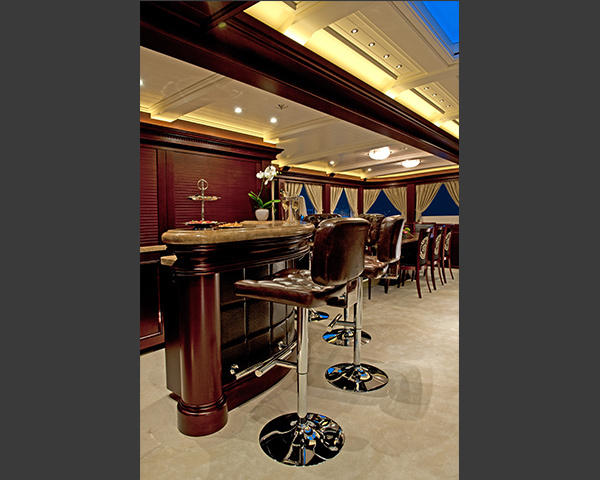 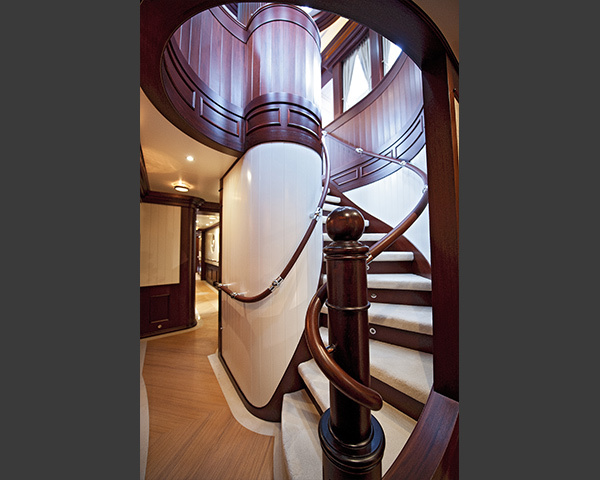 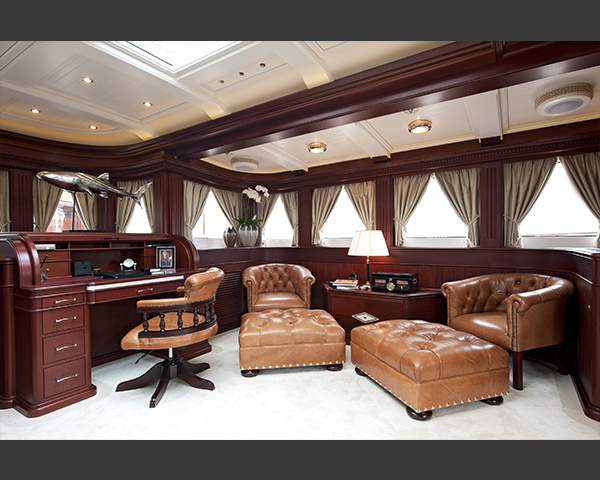 This yacht includes duplex owner quarters with a private deck saloon, a gymnasium and a sauna. 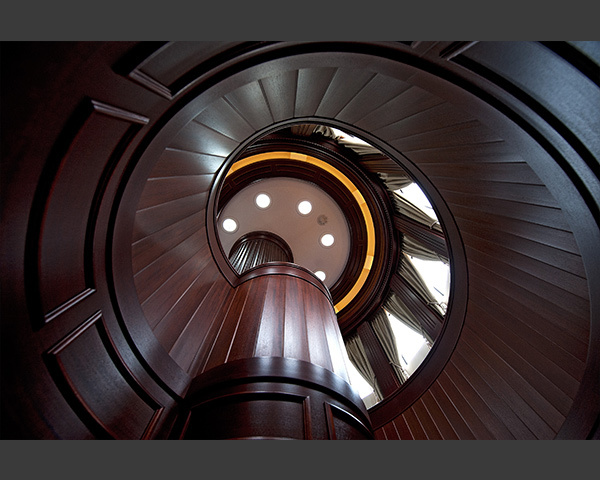 Incredible wood finishes are a part of the course. 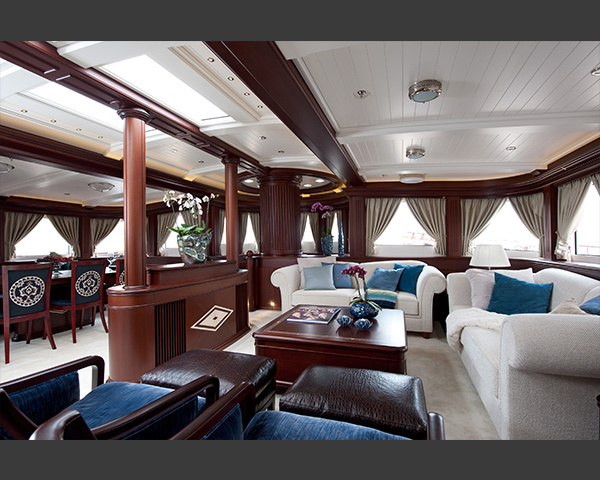 The Dream Ship Victory shipyard completed construction of hull and deck in Turkey, and transported the yacht to the Balk Shipyard in Holland for final completion and installation of a high class interior by Sinnex.